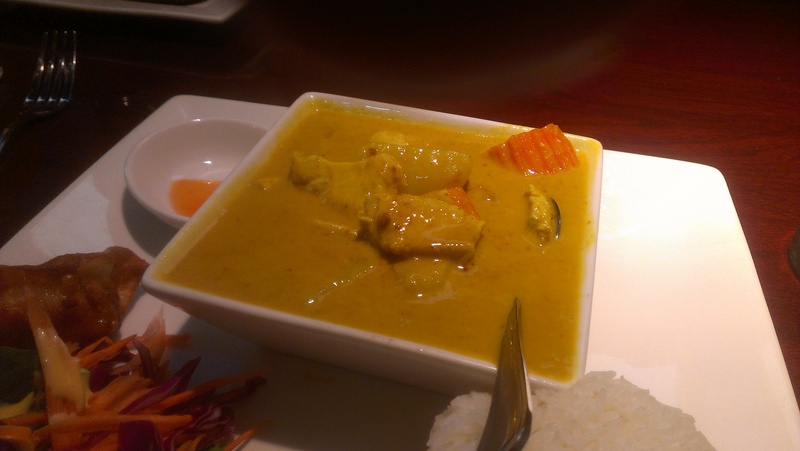 White Elephant Thai Cuisine – Life…Camera…ACTION!!! My lunch was outstanding. Chicken Yellow Curry. Knocked my socks off. Perfect portion lunch and less than $10.00. Come check this place out. 4.8 spicy burps!